Only 19 percent of Vietnamese firms in a survey feel the ongoing U.S.-China trade friction would hinder their business over the next three years. 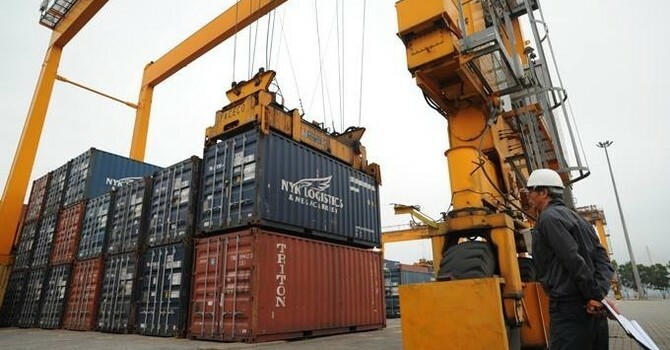 According to a recent survey conducted by HSBC, Vietnamese businesses are among the world’s most optimistic about international trade prospects and also among the most confident when it comes to succeeding in the current environment. 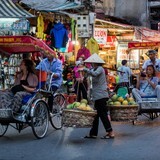 HSBC’s latest report, ‘Navigator: Now, next and how for business,’ which polled over 8,500 businesses across 34 markets, showed that 91 percent of Vietnamese respondents, compared with 75 percent globally, indicated they believe the outlook for trade is favorable in spite of geopolitical factors that are curbing enthusiasm elsewhere. They cited a favorable economic environment, decreasing costs of shipping, logistics and storage, and an increasing demand for their products as the top three drivers of trade growth. 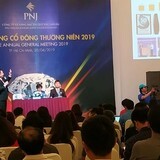 This could reflect the prospective boost to exports in sectors such as textiles as well as electronics as production and demand shift away from China. 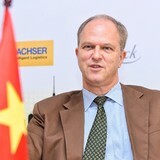 Free-trade-agreements (FTAs) are another factor that makes Vietnamese companies enthusiastic about international trade since 60 percent of the firms participating in the HSBC survey believe FTAs will have a positive impact in emerging markets, while 45 percent of firms in developed markets have high hope for these agreements. 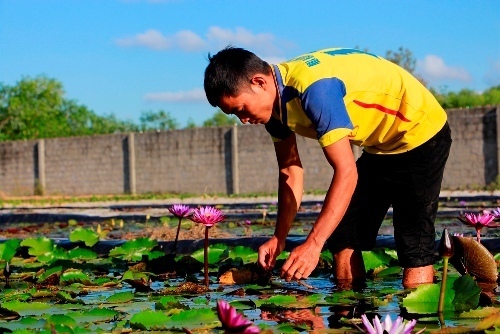 The majority of Vietnamese respondents are positive about the partnerships established with key trading partners, with 69 percent believing that ASEAN membership will help their business in the next three years. 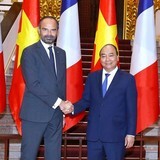 Similarly, 65 percent of Vietnamese firms believe the forthcoming European Union-Vietnam free trade agreement will have a positive impact on their business in the near future. 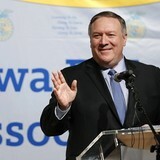 The two sides agreed on a final text for the trade agreement earlier in June. 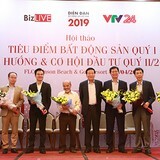 “Vietnamese businesses’ optimism reflects an economy that’s been one of Asia’s star performers, which has been growing fast,” said Winfield Wong, Head of Wholesale Banking, HSBC Vietnam. 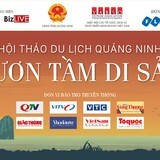 Vietnamese firms are also looking to expand and enter overseas markets. 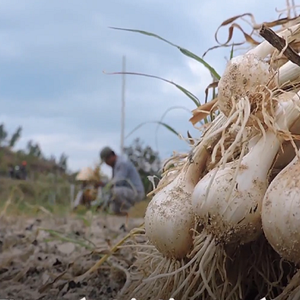 Over a quarter of businesses are eyeing opportunities in Japan, while 23 percent are looking to expand into China, and a fifth are considering South Korea for expansion. “We are seeing an increasing demand from clients, particularly those in manufacturing and energy sectors, looking to expand their operations," Wong said. These ambitions are supported by sustainable local economic growth and interest from overseas firms looking to move here, he added.